When one thinks of a rustic-chic wedding, one imagines warm summer nights, a barn backlit by sunset and a cozy backyard ceremony. These idyllic scenes deserve the complement of the perfect wedding dress. 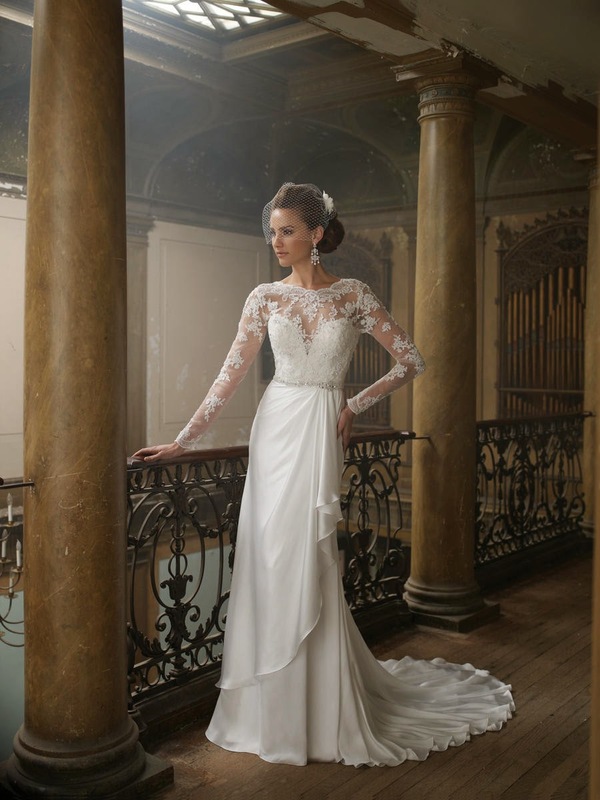 When looking for a wedding gown to suit a rustic affair, a bride cannot go wrong with these key styles. 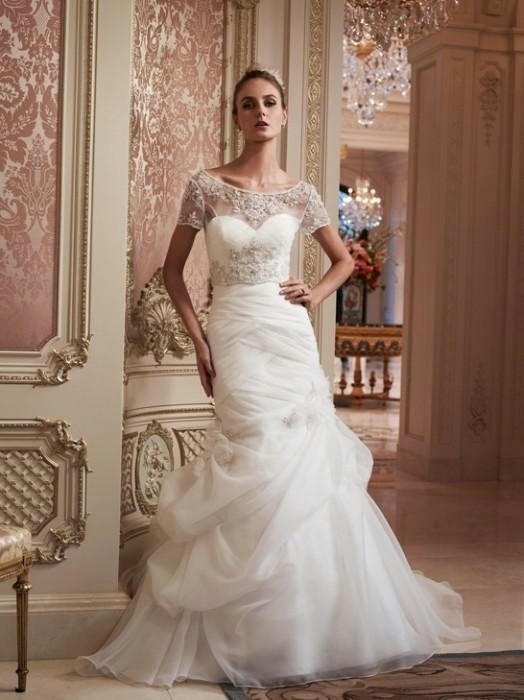 Nothing says classic more than a wedding dress with a high neckline. The little bit of extra coverage can bring to mind the image of a royal wedding. 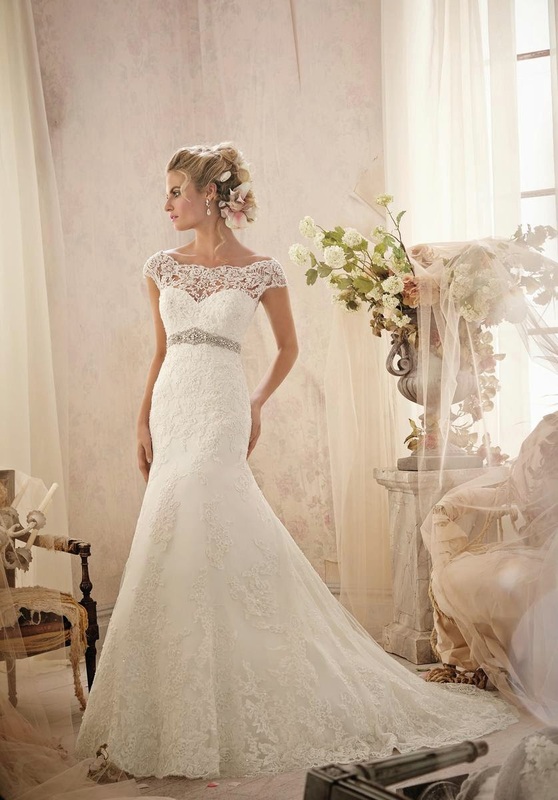 No need to worry about looking too stuffy - many designers are featuring high necklines in creative ways, including sheen covers above traditional necklines, intricate lace and chic beading. Rustic-chic weddings tend to keep the party out of doors until the early hours, and brides will be thankful to add a sleeve to their gowns. From cap sleeves to full sleeves, the options abound. Another way to get the sleeve look without buying a sleeved dress is to opt for a lace jacket. It creates the same effect as a sleeve, but offers more versatility. 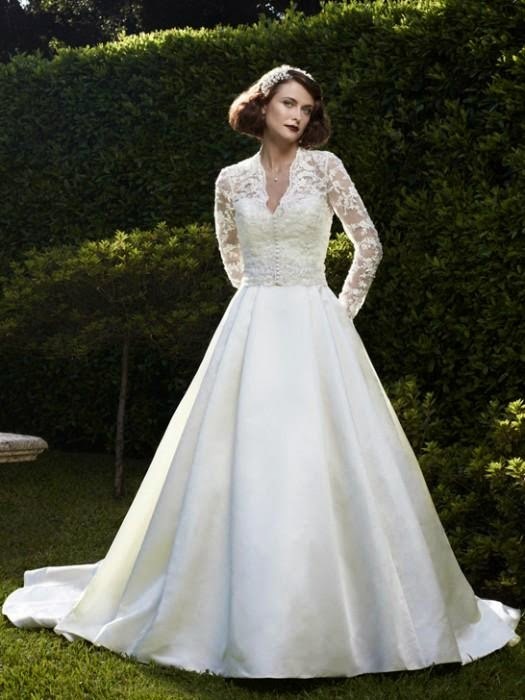 Gowns today are featured in a variety of colors, with some colors being applied to give the dress age and elegance. 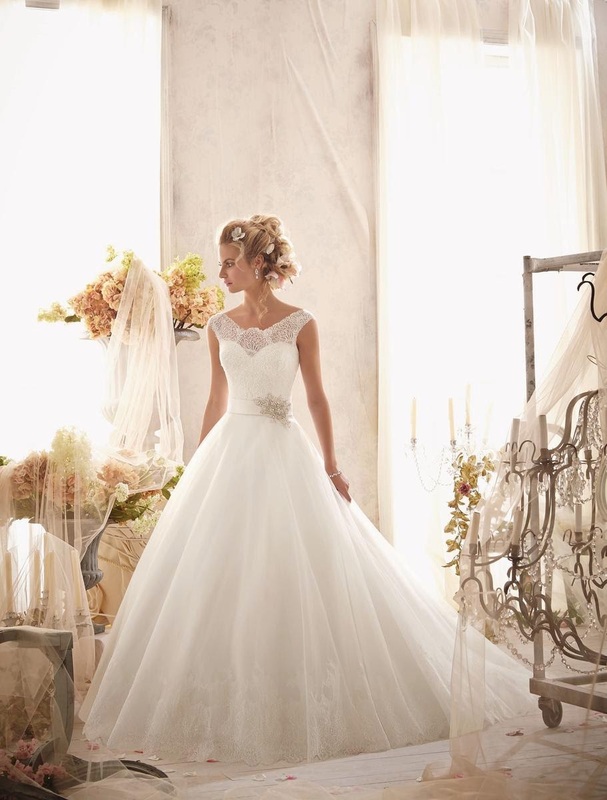 The right golden hue will make a bride appear as if she just danced out of a Fred Astaire film.